It doesn’t take a “shark” like Kevin O’Leary to understand the value in dividends. Assets that pay you for holding them have long been a staple of a balanced portfolio. Why should cryptocurrency be any different? Finding legitimate, reward-paying crypto tokens, however, can be difficult. Not everyone can afford, or should risk, 1,000 DASH for a masternode (equivalent to $200,000 USD at the time of writing). And smaller ‘Proof of Stake’ coins may take years to reward a small stake holder…if they ever do. 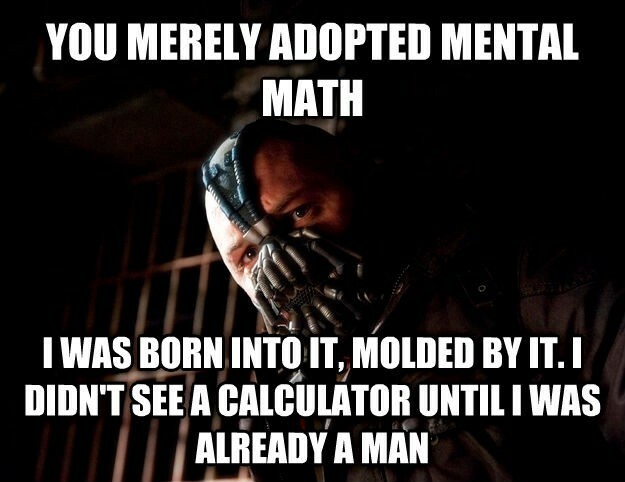 So does that mean you’re out of luck? Nope. Here’s my list of the 5 best Proof of Stake / dividend / reward-paying cryptocurrencies for investors with little or small capital. ARK is a crypto “sandbox” of sorts. It intends to be a user friendly platform, a currency, a developer’s utopia (with API’s already available for most modern programming languages), a Smart Bridge between all other tokens and so much more. Ark’s goals are lofty to say the least but, so far, their roadmap progress has been stellar. 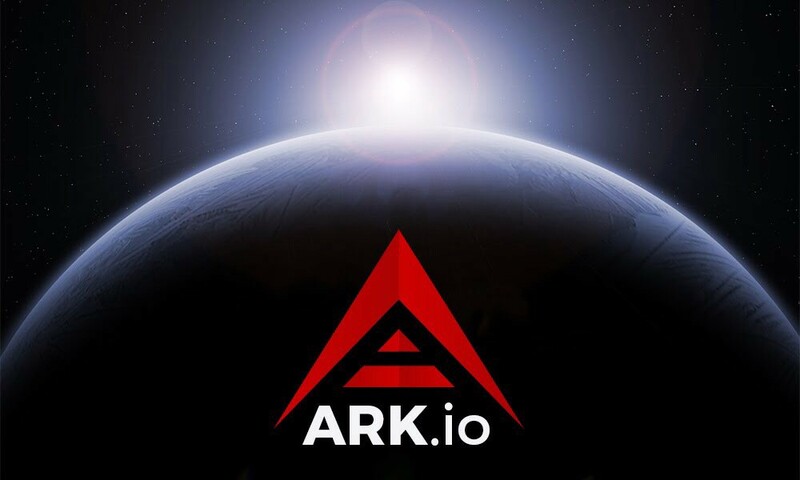 Ark version 2.0, a complete rewrite of the original Lisk-forked code, was released in June 2018. 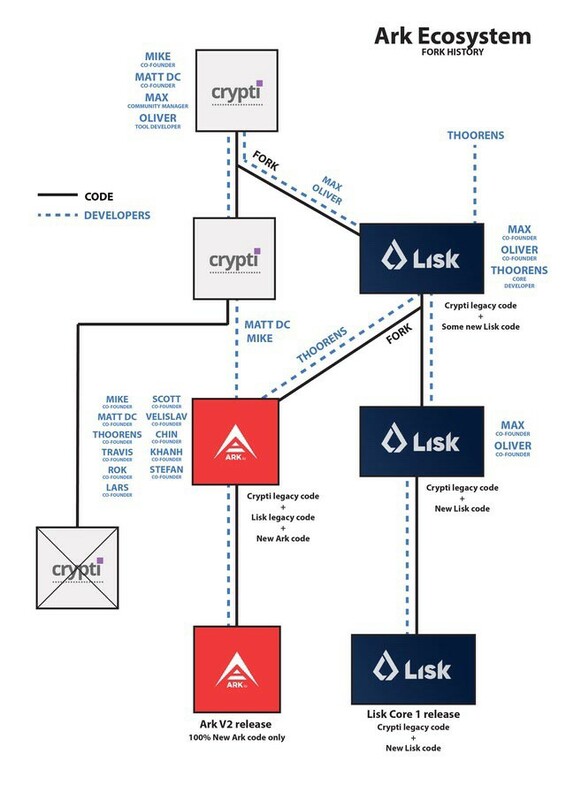 ARK uses a DPoS (Delegated Proof of Stake) consensus mechanism. 51 delegates (block producers) are chosen by ARK holders through voting. These delegates then pay back a portion of their block rewards to those who voted them in. Though delegates can choose how much they pay back most give upwards of 90%. 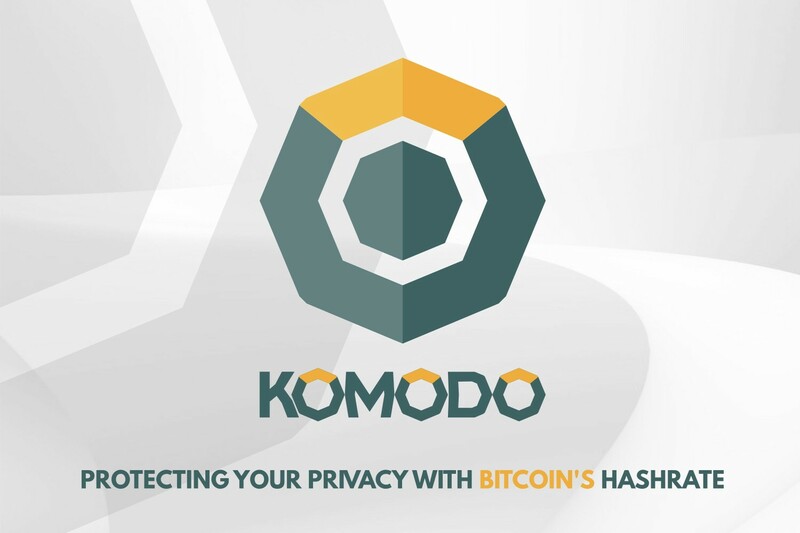 Komodo can best be understood as a platform (think Ethereum) built from the Bitcoin code using additional privacy features (such as zk-SNARKS of Zcash fame) with a heavy focus on decentralization. Utrum, the first fully decentralized ICO (dICO), was successfully held on the platform in July and BarterDEX has completed over 11,000 atomic swaps already. Not a bad resume for the #58 market cap ranked crypto if you ask me. Komodo also has the #1 most GitHub commits over the last 12 months, according to CryptoMiso.com, which is a strong sign for the development team. It dipped to 40th place over the last 3 months, which is definitely something to keep an eye on, but nothing to FUD over if you ask me. Projects recently releasing their Mainnet, such as EOS and Tron, need more development while Komodo is already up and running. Despite the dip it’s still being actively developed. 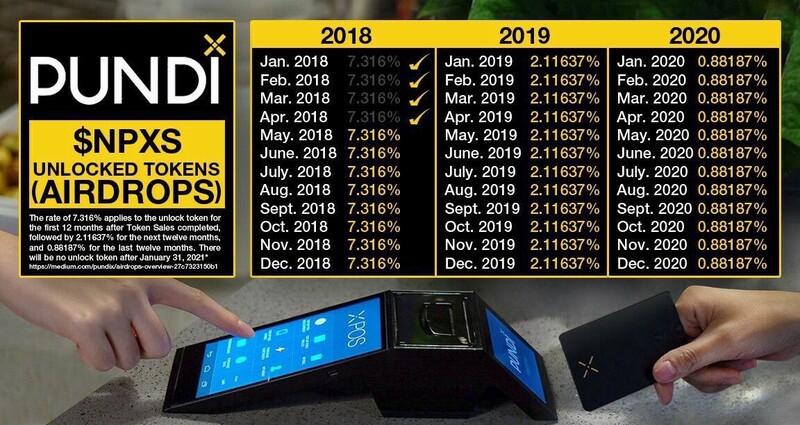 I previously wrote an article on Pundi X’s XPOS system here. In a nutshell it’s a retail-focused POS (think credit card reader at the grocery store) system whose native NPXS token pays HODLers monthly dividends. Edit 8/14/2018: I’m in the process of removing $KCS / KuCoin Shares from this article due to some unsettling reports and their partnership with alleged pump n’ dump scammer Ian Balina. I grouped KuCoin and Bibox’s native exchange tokens together because they’re very similar. Both exchanges offer lesser known tokens and can be a great place to find “hidden gems” before they hit a giant like Binance. Both frequently offer contests and giveaways when new tokens are added. Both base their reward payouts on the trading fees collected by the exchange. 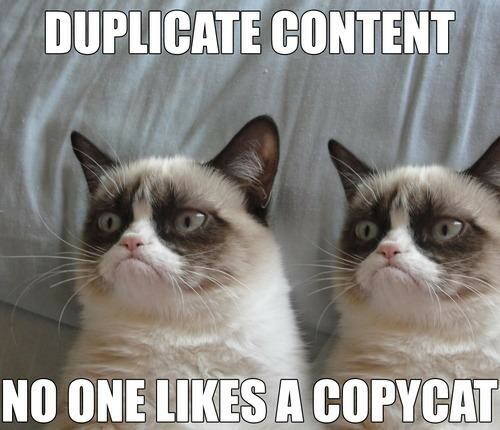 Honestly, even the layout and UI are basically interchangeable. However, how they reward HODLers is very different. Bibox rewards BIX HODLers with a percentage of the trading fees collected by the exchange. Rather than rewarding you with more BIX you’re given a percentage of the traded tokens. E.g. if you’re holding BIX on the Bibox Exchange you’ll receive some NEO, some ETH, some BTC, etc. all depending on how much NEO, ETH, BTC, etc. was traded. KuCoin, on the other hand, takes “50% of all trading fees … to buy KCS … then redistribute (KCS) to users”. E.g. if you’re holding KCS on the KuCoin Exchange you’ll receive more KCS not instead of other tokens. Here’s a handy KCS calculator that uses live exchange data. What do ya know…there’s a BIX calculator too. KCS rewards you for HODling regardless of whether you trade or not. Conversely, BIX rewards you only if you’ve traded during that week. KCS “usually” pays the bonus every 24 hours (the term ‘usually’ being a direct quote from KuCoin themselves). BIX consistently pays out weekly. KCS discounts 1% — 30% of your trading fees depending on how much KCS you HODL (details found here). BIX discounts 50% of your trading fees when you elect to pay them with BIX (similar to Binance’s BNB token). Be sure to turn this feature in your dashboard if you’d like to use it. It’s turned off by default. Bibox has higher volume (ranked 8th) than KuCoin (ranked 56th). 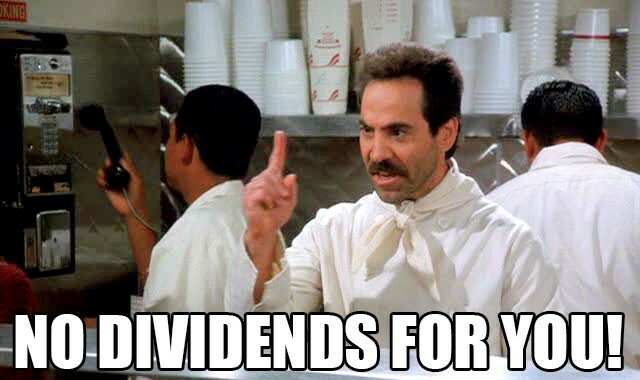 Since the dividends are based on trading fees collected by the exchange BIX rewards are currently higher. No article about tokens that reward you for HODLing them would be complete without the addition of the “Artist Formerly Known as Antshares” … NEO. 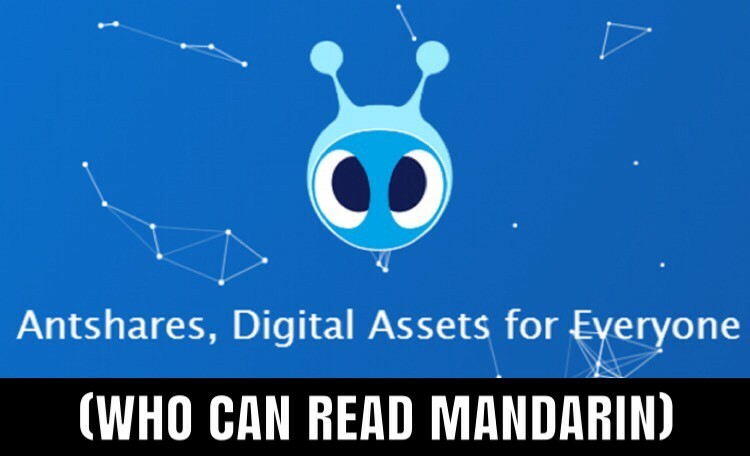 The “Chinese Ethereum”, as it’s commonly called, is a Blockchain 2.0 (Smart Contracts) dApp platform. Many ICO’s have already taken place on it creating NEP-5 tokens (think Etherium’s ERC-20 tokens) with plenty more coming. Some of the best known are Deeb Brain Chain (DBC), Red Pulse (RPX) and Ontology (ONT…which has since launched it’s own blockchain and is no longer an NEP-5 token). 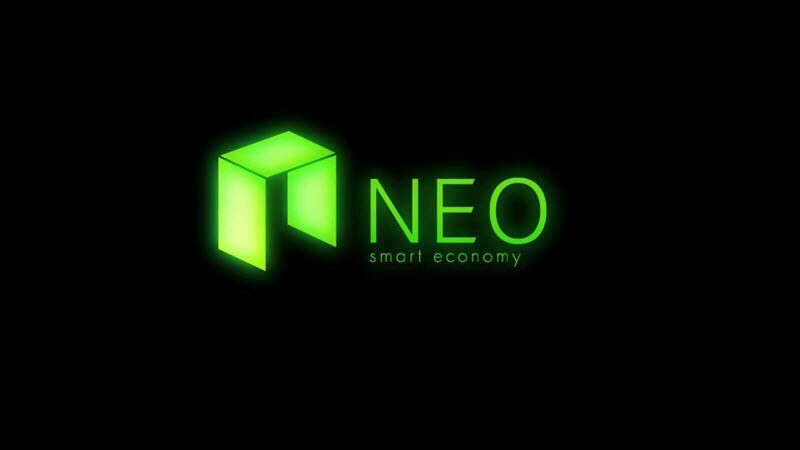 NEO’s “claim to fame” is that it’s China’s first public block chain. 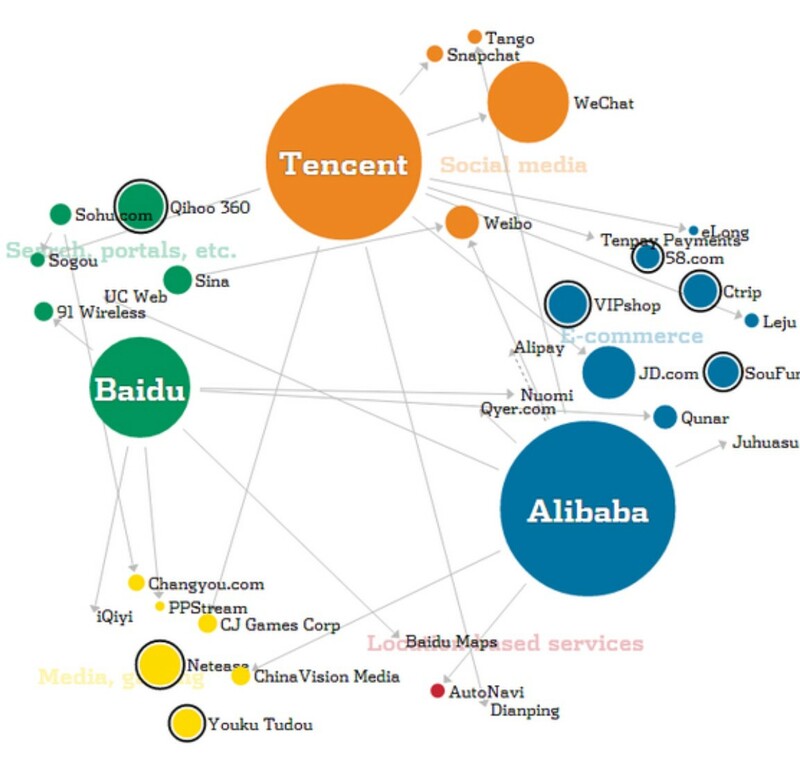 China has a tendency to use its own version of things (thank Baidu and AliBaba vs. Google and Amazon) and many believe NEO will follow suit. NEO has been rewarding holders with its GAS token ever since the rebrand. Much like Ethereum using the NEO platform will cost GAS. Unlike ETH, though, NEO’s GAS is its own separate cryptocurrency traded on many common exchanges such as Binance, Huobi & KuCoin. While NEO/GAS rewards are likely the smallest percentage payout of the tokens I’ve listed it does accumulate quickly and allows you to claim your rewards often. Many HODLers redeem their GAS frequently, trade it for more NEO on an exchange, then store the additional NEO back in their wallet effectively compounding their interest.